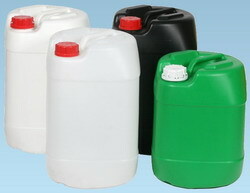 UNICA Industrial Jerry Cans and Drums have been know in the market for many year. 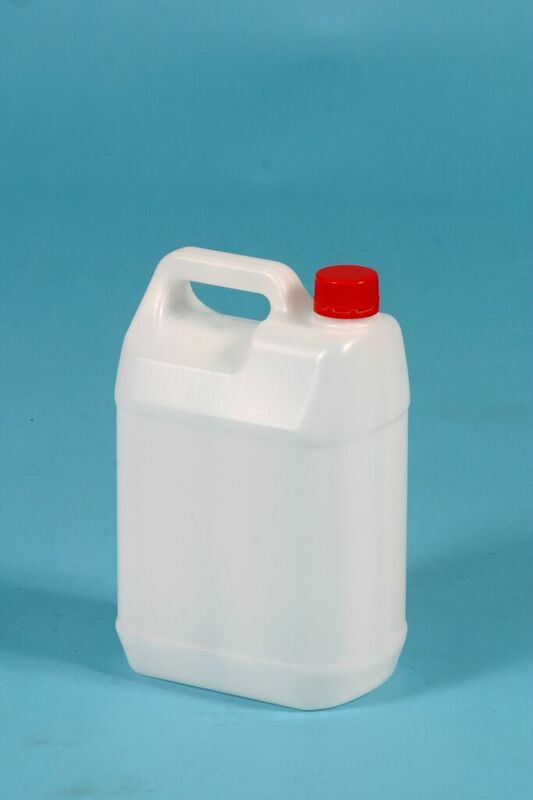 it is proven in its performance in the packaging Industries for containing and storing of food & beverage,agricultural, lubricant, electronic & chemical products. 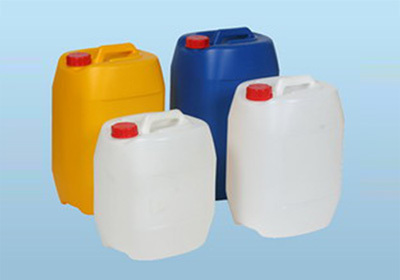 The High Density Polyethylene Industrial Jerry Cans and Drums provide the perfect solution for reliable and secured packaging, storing and distribution during transportation. 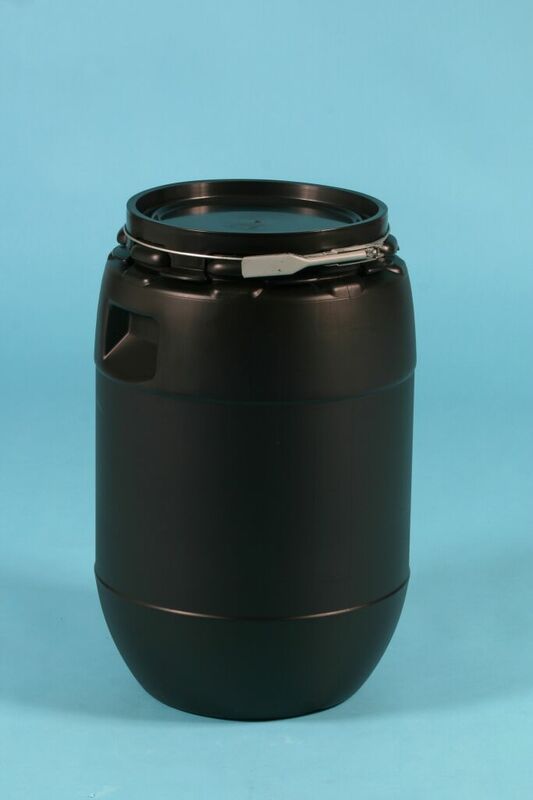 It is designed with good stackability features as well as leak-proof airtight and safety seals which ensure non contamination of content to the users. It has a strong body to withstand impact during handing. 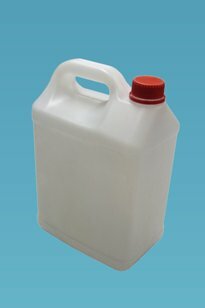 In short a user-friendly and reliable product suitable for all industries. 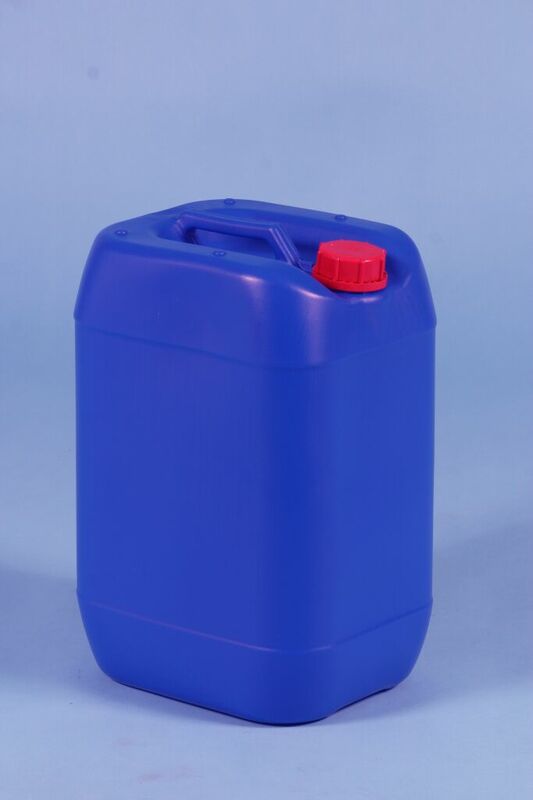 The UNICA Jerry Cans & Drums can come in any colour, in addition to the standard colour available depending on a minimum order quantity. Please check with UNICA on available colour. 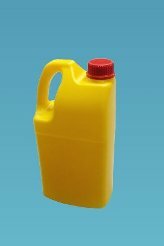 UNICA JC Series High Density Polyethylene Industrial Jerry Cans are tough and durable, ideal for food & chemical packaging. 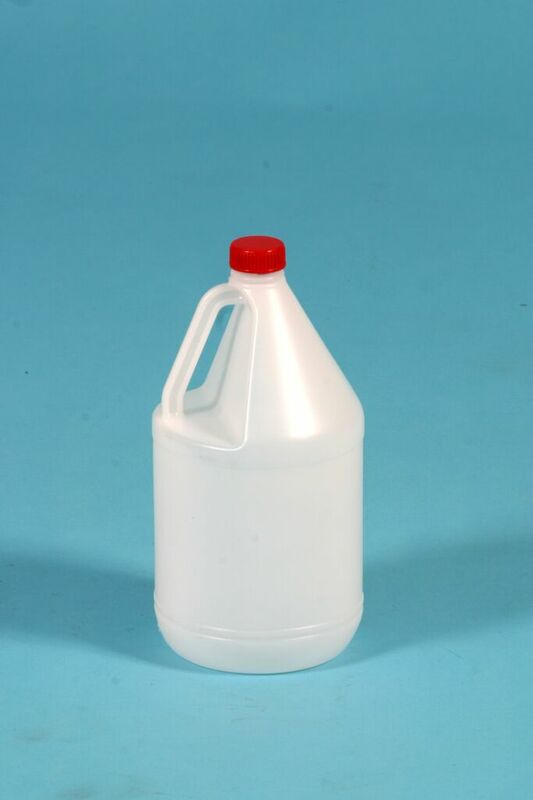 With higher handle for easier handling/pouring & fingergrip. 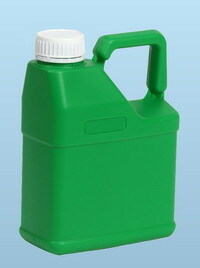 UNICA JA Series of High Density Polyethylene Industrial Jerry Cans are tough and durable. 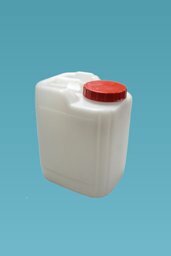 A Square Jerry Can ensures Maximum Space Saving, coupled with Strong Interlocking System, they are ideal for agricultural & Chemical Packaging. 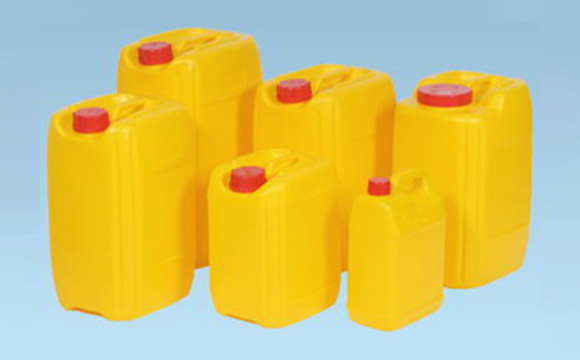 UNICA Edible Oils range of High Density Polyethylene Industrial Jerry Cans. 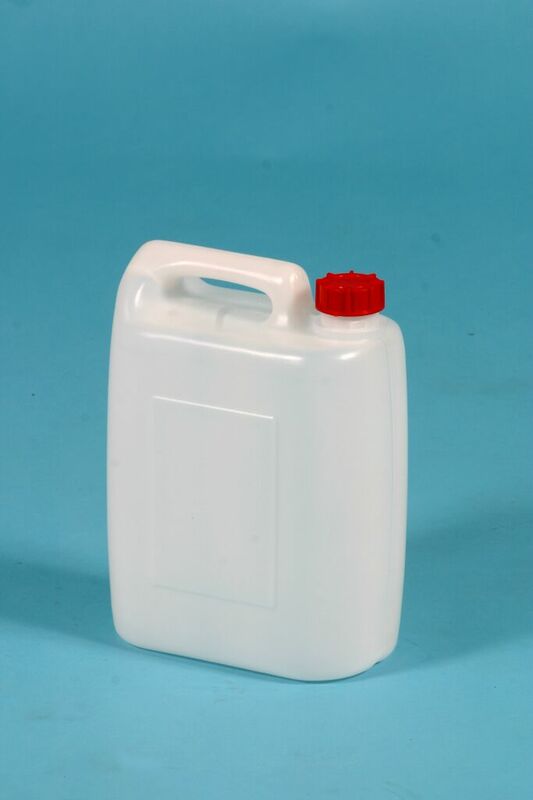 Top quality packaging for refined edible oils. 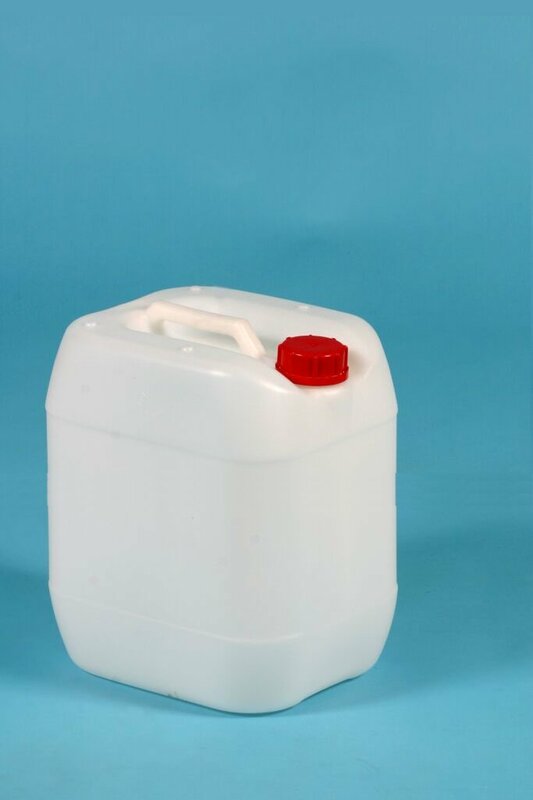 Ideal for the edible oils industry. Maximum utilization of available container space. For export oriented goods. Registered design ensures toughness and durability as well as giving peace of mind. Excellent stacking properties to ensure secure and automatic fit. 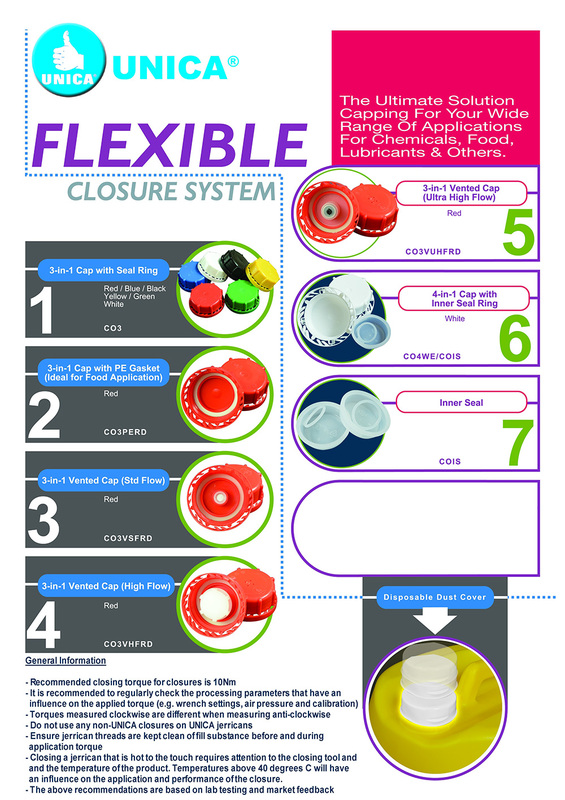 UNICA provides a comprehensive and flexible range of DIN60 Closures to suit all our customer's needs. 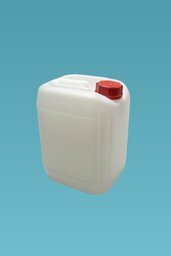 Providing good sealing and security for your products. From standard tamper evident closures to high performance venting closures, there is always a UNICA Closure to serve your needs. For more information, please contact your local UNICA Sales Representative.